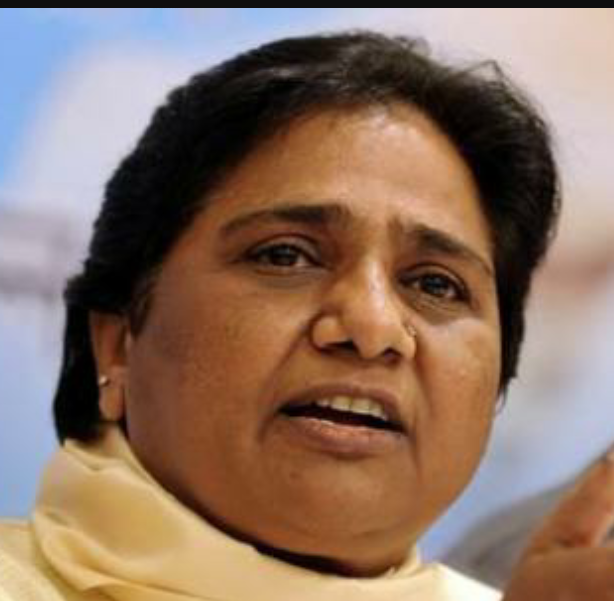 Lucknow: Hitting out at Narendra Modi’s latest “Main Bhi Chowkidar (I am also a gatekeeper)”, Bahujan Samaj Party (BSP) chief Mayawati on Tuesday said the Prime Minister has assumed a new identity and he is no more a “chaiwala (tea-seller)”. On last Saturday, Modi shared a video on social media which highlighted the initiatives of his government. The video ends with an appeal to join Modi’s “Main Bhi Chowkidar” programme on Mar 31. The campaign was launched amid Congress president Rahul Gandhi’s attacks targeting the PM over numerous issues with the slogan “Chowkidar Chor Hai (watchman is a thief)”. A day after launching the “Main Bhi Chowkidar” campaign on the social media, Prime Minister Narendra Modi on Sunday added a prefix “Chowkidaar” to the title of his Twitter account. The title now reads “Chowkidar Narendra Modi”. The trend was followed by several BJP leaders including party chief Amit Shah.